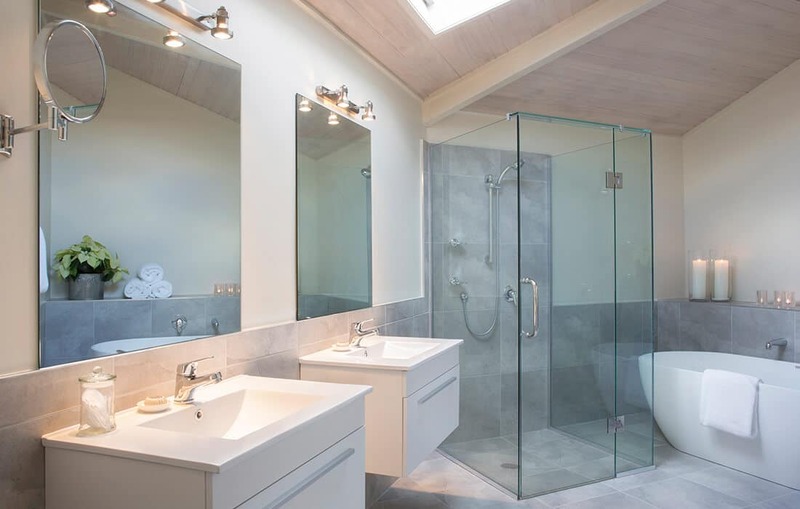 70 SQM or 753 SQF. 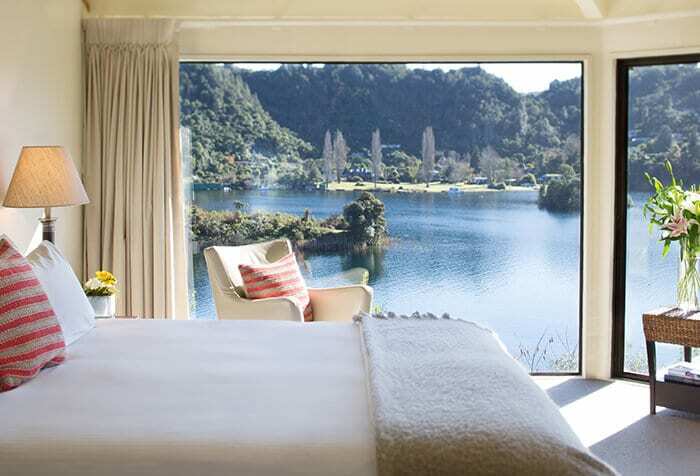 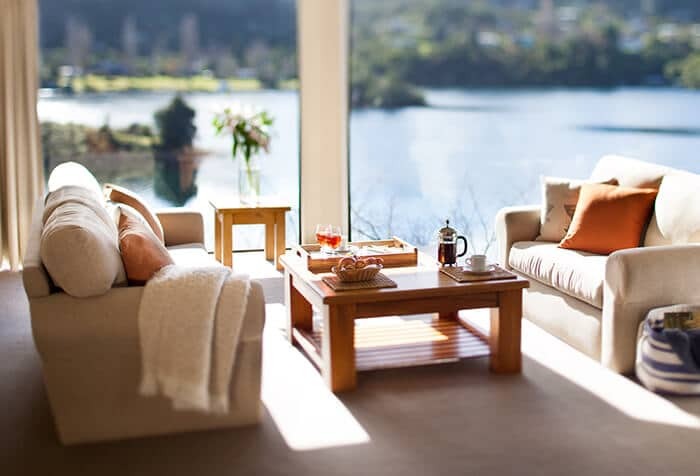 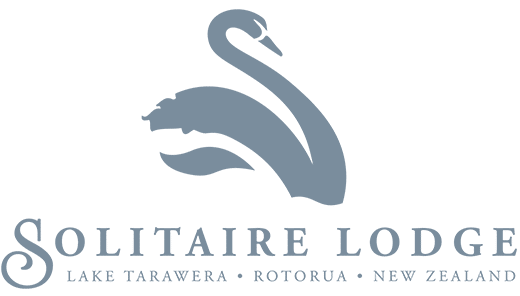 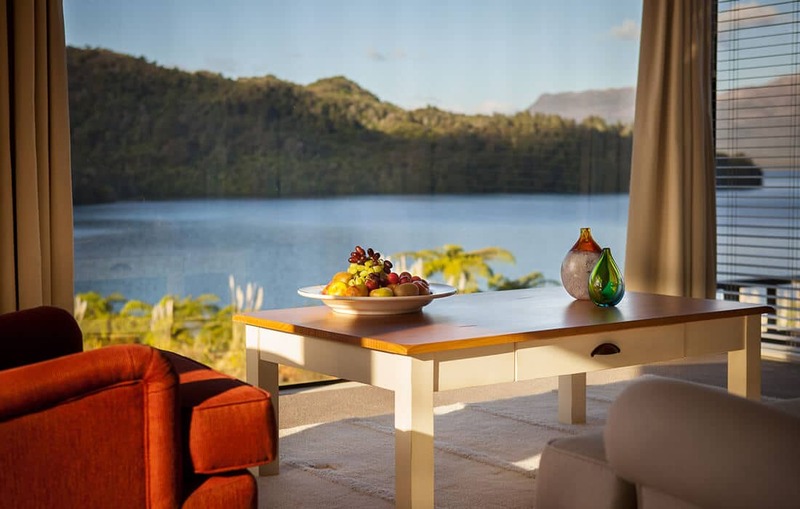 The Tarawera Suite features floor to ceiling glass that embraces an uninterrupted view from the tranquil bay​, across the glassy lake and ​up to the majestic summit of Mount Tarawera. 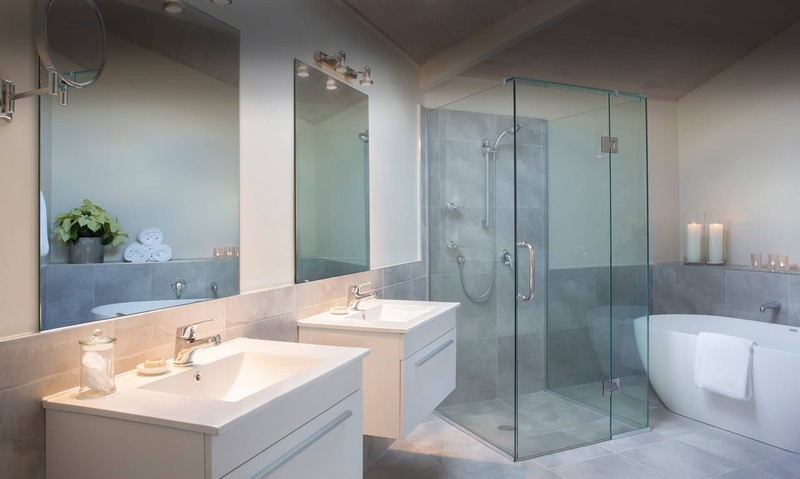 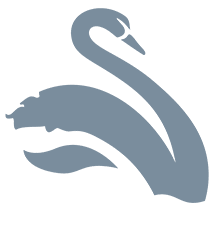 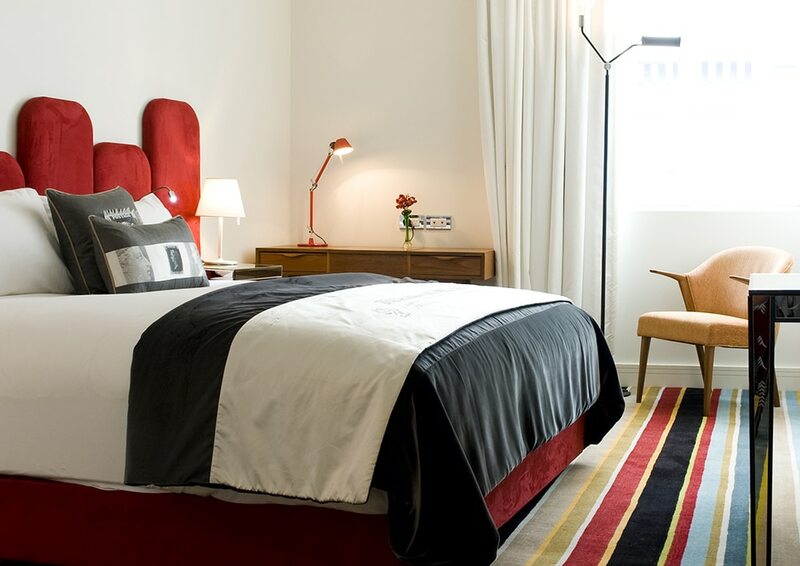 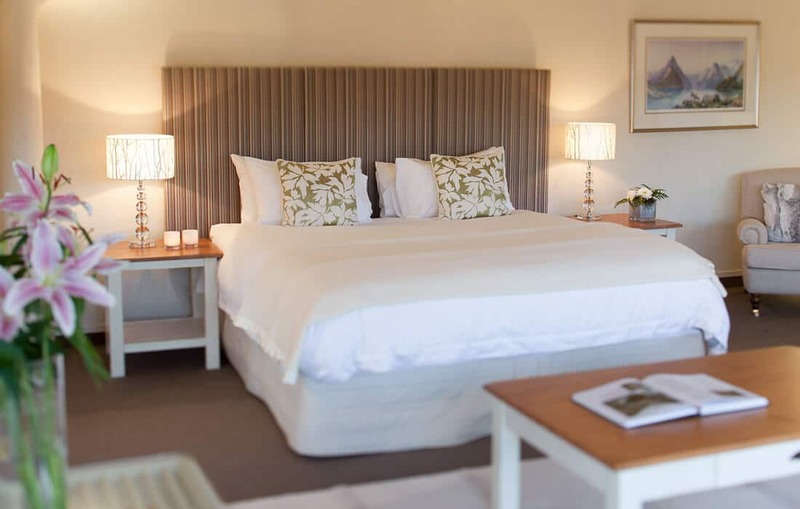 This suite has a split level design and features a generous bedroom, with a choice of lavish super king or twin Beds, relaxing sitting area and separate dining room. 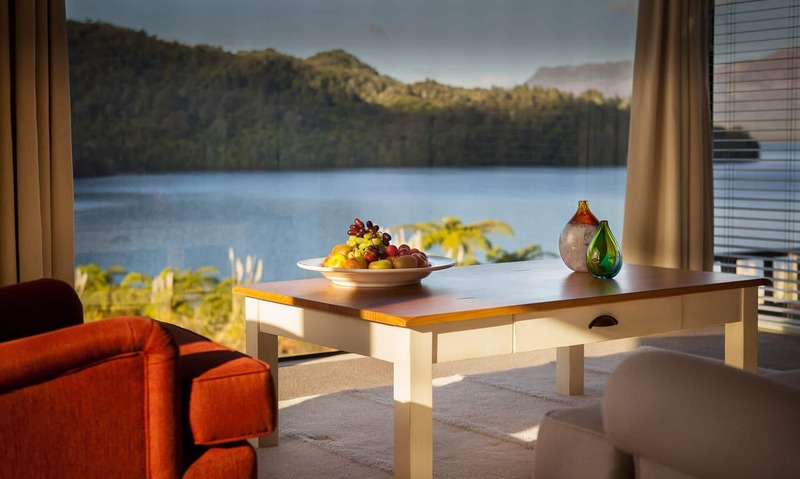 Private balconies are perfectly positioned to take in one of New Zealand’s most spectacular views. 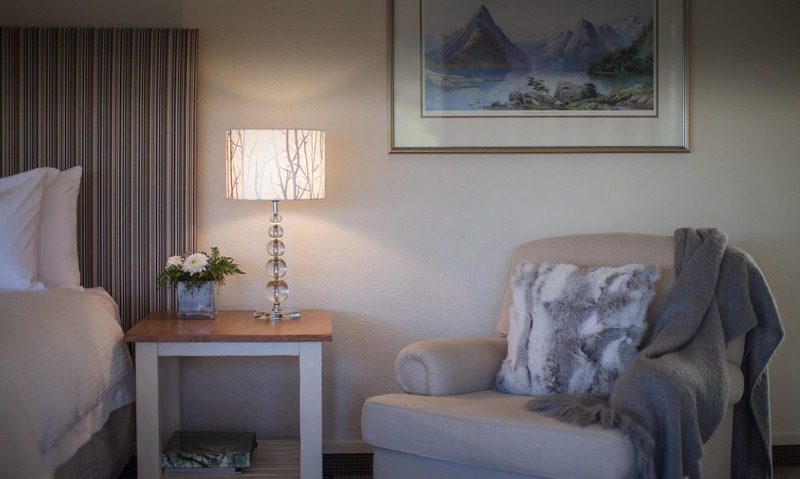 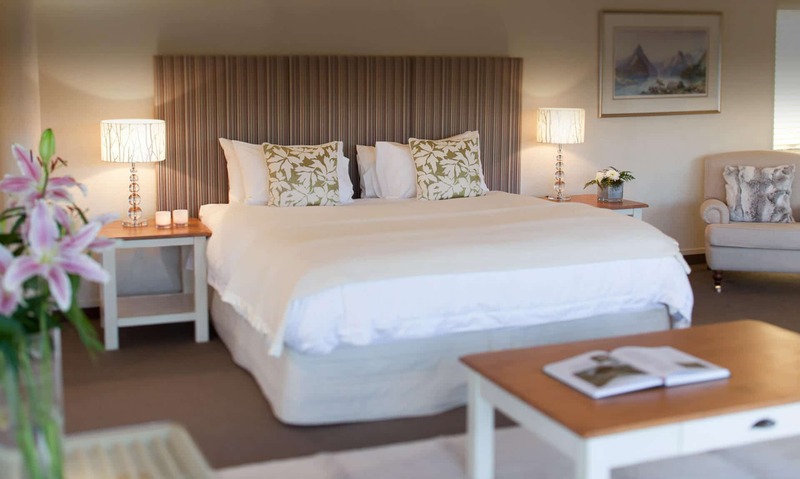 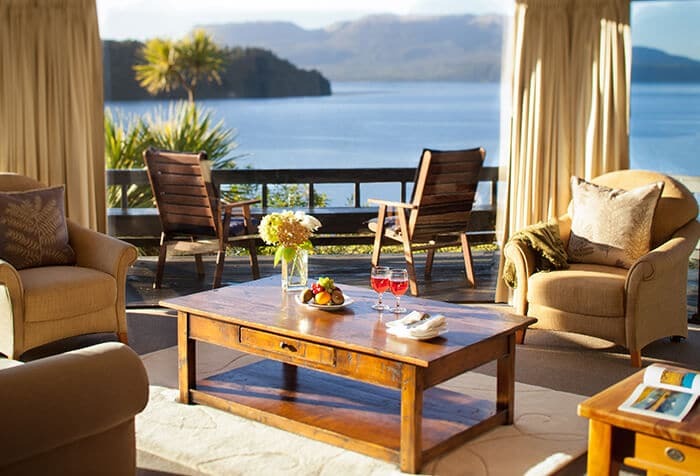 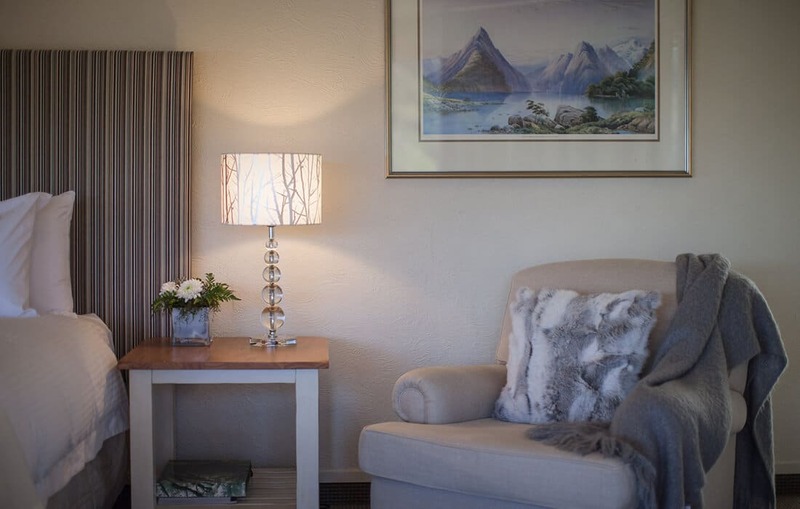 Maximum occupancy for the Tarawera Suite is 2 Adults or 2 Adults and 1 Child​.